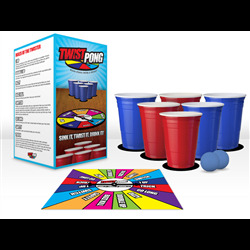 Twist Pong: Beer Pong With a Twist! 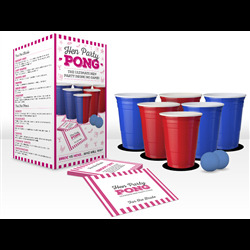 Party Pong: Everyone Joins In! 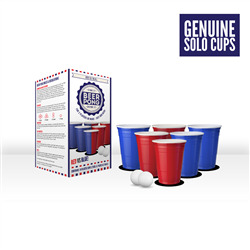 We are a leading supplier of wholesale beer bongs, including beer bongs, shot glasses, beer pong sets, beer pong tables, drinking games, solo cups, and a variety of other drinking related accessories. 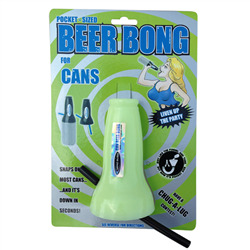 The Head Rush beer bongs that we stock are undoubtedly the best in the business, utilising superior quality food grade materials. 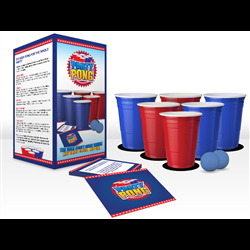 We also supply the best beer pong kits on the market, with striking designs in a range of sets. 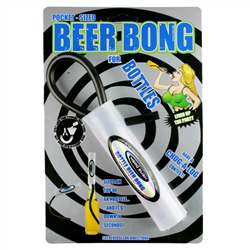 The most popular beer bong we sell is the world famous Head Rush Ultimate Beer Bong, with the down-right crazy and legendary Bongzilla coming in at second place. The most popular product outright is the Ultimate American Beer Pong Set with the more British looking Original Beer Pong version coming in in second place. 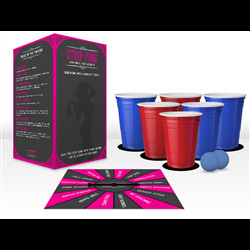 We have loads of best-selling drinking related products to give your business a boost, whether it’s through a retail store or online sales. Buy your products from Boozinc and you’ll join our growing list of happy customers, which includes leading retailers from all over Europe. 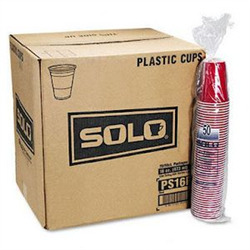 As well as high quality and world famous, our products are made from food grade plastics, ensuring that there are no chemical aftertastes when in use. 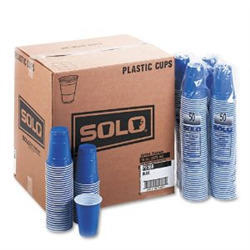 Our commitment to quality products is second to none. 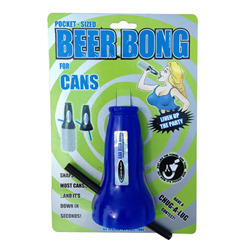 NOTE: We only offer wholesale beer bongs and related products, so if you’re looking to buy individual drinking accessories for your own personal use, head over to our Stockists page to see a list of retailers.